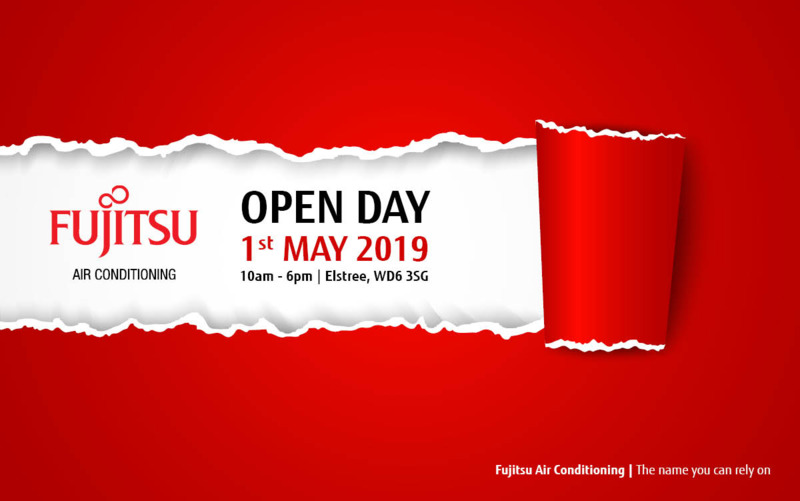 On 01 May, Fujitsu General Air Conditioning UK will open the doors of its head office in Elstree, inviting visitors take a look at the inner workings of one of industry’s most trusted brands. Attendees will be among the first to hear Fujitsu’s key strategic announcements for 2019, while also having the opportunity to see three fully equipped training rooms displaying a comprehensive range of split, VRF, Controls and DX applications. 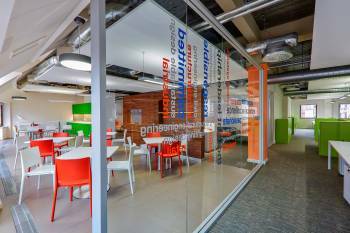 Demonstrations and Q&A sessions from industry experts Advanced Engineering, A-Gas, Javac and TQ Environmental, will be taking place throughout the day, and a CPD-certified presentation will be delivered on VRF design and application. 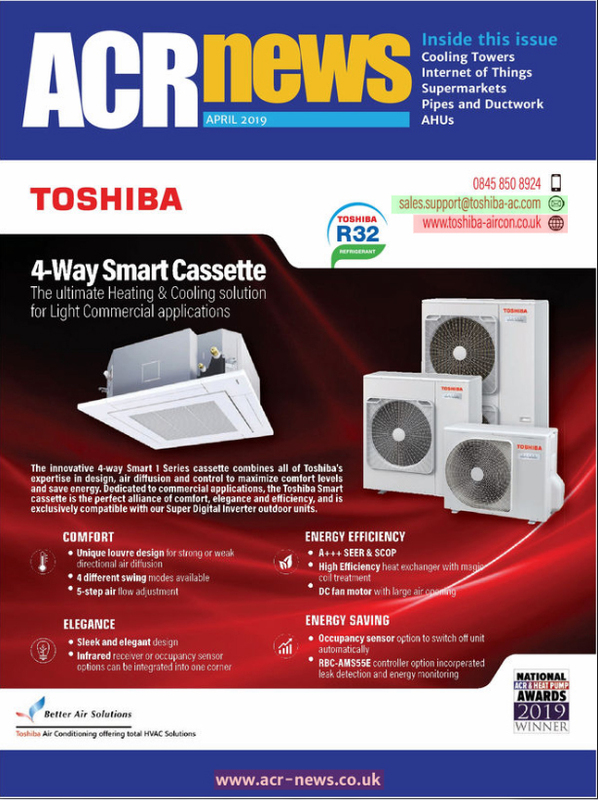 A variety of prizes will be available to win on the day, including an R32 wall mounted system.